I&apos;ve been a rather vocal critic of the whole "just buy the damn robots" narrative from the time it accidentally went pseudo-mainstream and I&apos;m a big(ly) believer in the idea that sooner or later, everyone crowding into FAANG is going to end up in tears whether it&apos;s from some new regulatory bombshell or maybe just a shift back to value from growth. 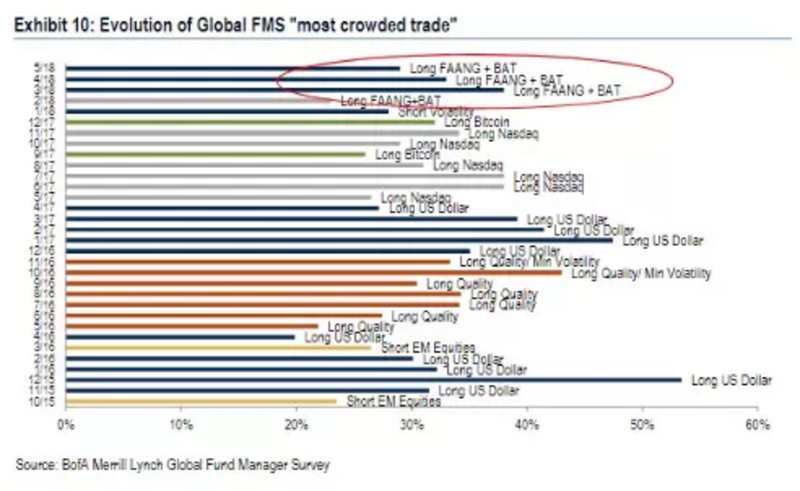 On the former (the crowdedness of that trade), it&apos;s taken the top spot for four consecutive months in BofAML&apos;s Global Fund Manager Survey and everyone knows that thanks in part to the dynamics described by Howard Marks in his "perpetual motion machine" piece published last summer, these names have been driven inexorably higher by a self-feeding dynamic that has begun to approximate autopilot. During the past decade, the value strategy has experienced uncharacteristically low returns causing a significant amount of pain for hedge fund managers and other investors who invest in quantitatively cheap companies. Although it’s tempting to proclaim that this time is different, it never is. The decline of value stocks offers a compelling entry point relative to growth stocks. All of that said, I&apos;ve got an admission to make: I&apos;m something of an Apple acolyte. Blame it on all the hours I spent playing Stunt Copter on the Classic or, if you like, on the simple fact (because that&apos;s what it is - a fact) that they make superior products, but I simply can&apos;t posit a scenario where Apple goes the way of BlackBerry or where people no longer want what Steve Jobs is posthumously selling. Plus, their model doesn&apos;t depend on a lot of seemingly far-fetched premises like flying a car to Mars, or becoming more omniscient than the CIA without Congress deciding enough is enough, or like lighting money on fire because everyone knows the future of entertainment is original Adam Sandler programming and Will Smith&apos;s throwaways, or monopolizing everything from home loans to health food to pharmaceuticals to retail banking to the burgeoning giant-clock-in-mountain industry. 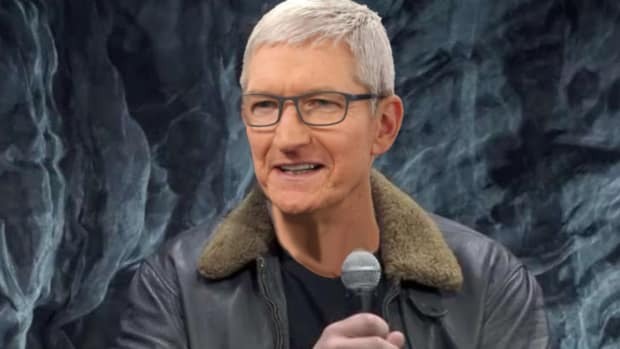 None of that is to say I harbor some kind of ill-will towards Tesla or Facebook or Twitter or Netflix or Amazon, it&apos;s just to say that if I was looking for the safest place to put $100K (or whatever) and my menu of options was limited to Tesla plus the tech high-fliers everyone loves, Apple wins. It&apos;s a no-brainer. Or at least that&apos;s how it looks from where I&apos;m sitting and as it turns out, at least one local grandpa agrees. 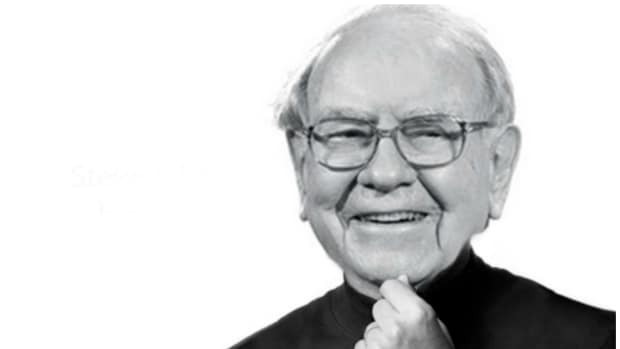 You might recall Warren Buffett bought something like 75 million shares in Q1. Apparently though, big money in general doesn&apos;t agree with grandpa (or with me) because according to a Bloomberg assessment of 13Fs, the institutional crowd dumped the most Apple shares in Q1 of any quarter going back 10 years or, more to the point, of any quarter since they&apos;ve been tracking the data. Specifically, they sold some 153 million shares. The drop in holdings is the third such reduction in the last four quarters, with the outlier being an 8.6 million share increase in the last three months of 2017. Investor enthusiasm for Apple has somewhat lessened this year amid concern about whether the company will be able to sustain its pace of iPhone unit sales, though the stock is up 10 percent year-to-date. Or maybe these PMs are dissatisfied with the iPhone X&apos;s facial recognition (I mean look guys, if you buy your trophy wives plastic surgery, you can&apos;t expect Face ID to recognize them because after all, nobody else can). Or maybe folks are just taking profits. One thing we know for sure is that everyone can&apos;t be buying the goddamn Carolina Panthers, so while David Tepper has a decent excuse for dumping his $776 million stake, we wonder what everyone else thinks they know that Warren Buffett doesn&apos;t.
The answer is probably: "nothing".